The world we know is on the edge. We are already experiencing man-made climate change around the globe, including here in Europe. Inaction on climate change today will lock coming generations into a future of instability, injustice and climate chaos. This means young people in Europe and across the world will be at the forefront of what will be the worst and most unpredictable effects of climate change in the future. 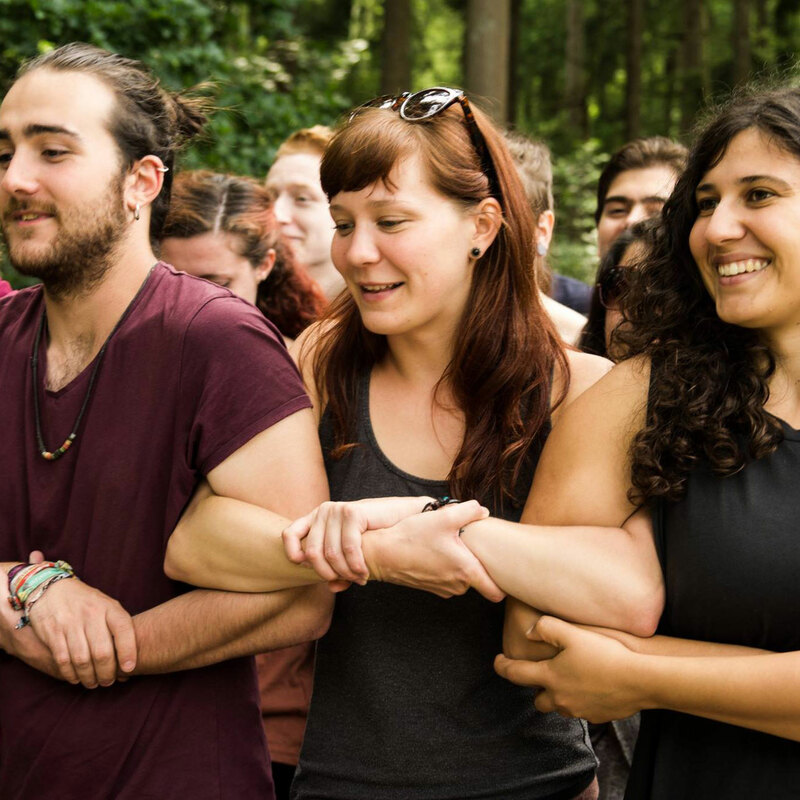 Young Friends of the Earth Europe unites and inspires youth from across Europe to take positive action and to work together to create just solutions to the climate crisis. We are taking action to reclaim our futures. We are building a strong youth movement for climate justice – a movement created by young people, and run by young people. The world is currently on track towards global temperature increases way above safe levels, for people or the planet. This could even be within the next few decades. The catastrophic social and environmental consequences of this temperature increase will not be felt by today's decision makers or the heads of big business, but by local and indigenous communities, women and today's youth. 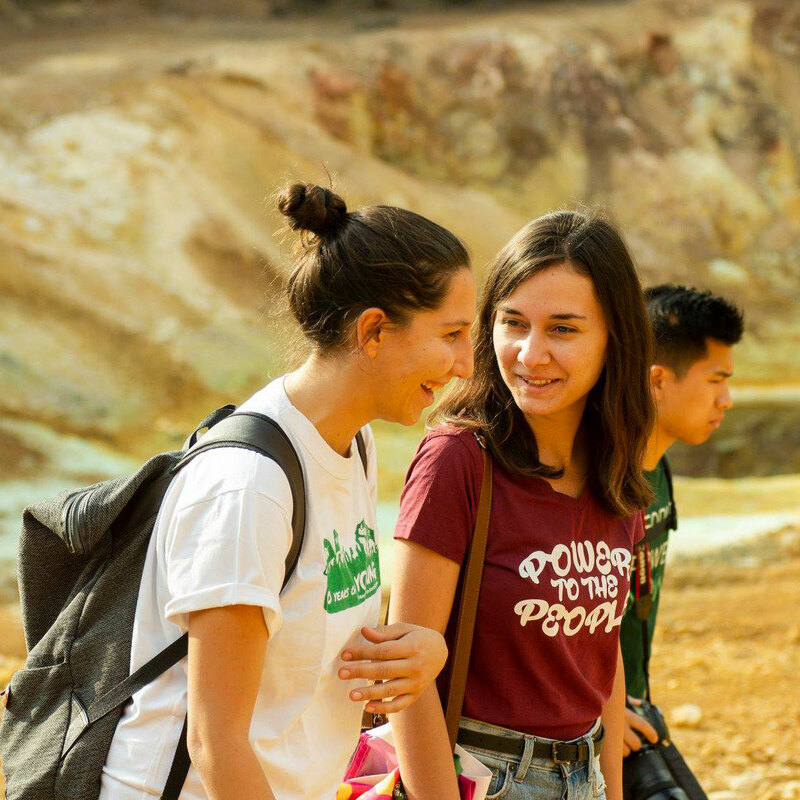 That is why Young Friends of the Earth Europe is campaigning for climate justice – because young people will be amongst those at the forefront of the consequences of climate change. We say no to false solutions to the climate crisis: no to nuclear, no to large scale hydropower, no to agrofuels, no to offsetting, and no to carbon trading. We say no to business as usual, and to a system that puts profits before people. In the year 2050, we don't want to be living in an unjust and polluted world. We have a dream of a world in which every newborn child will have the same opportunities as we have now, will be free from hunger, thirst and insecurity, and where the world's ecosystems are respected and allowed to thrive. We can make this the future. This is why we say yes to action, now. Click here to find out more about Who we are, how we work and to get involved.